The Fortrust Data Center is a world-class, data center services provider. 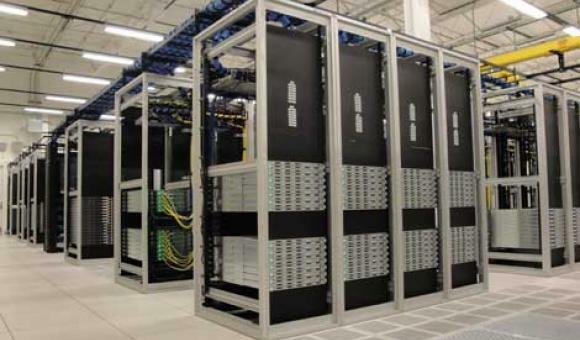 It is built to be the most reliable and secure data center and colocation provider in the Rocky Mountain Region. The facility safeguards mission-critical business applications in a highly secured, climate-controlled environment with highly organized data lines and fully generated electrical back-up. RK Mechanical installed 15 400-ton chillers and 225 computer room air conditioning (CRAC) units.